Word is out. 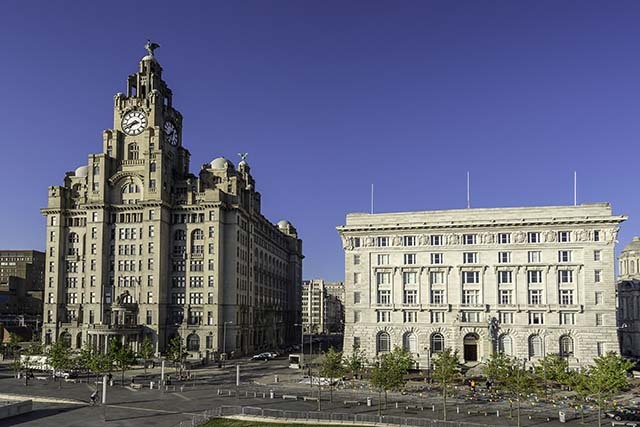 ParentFolk have confirmed that this years Christmas ParentFolk Weekender, the ‘Seasonal Shindig’, will be hosted at Liverpool’s iconic Cunard Building on Saturday 1st December. 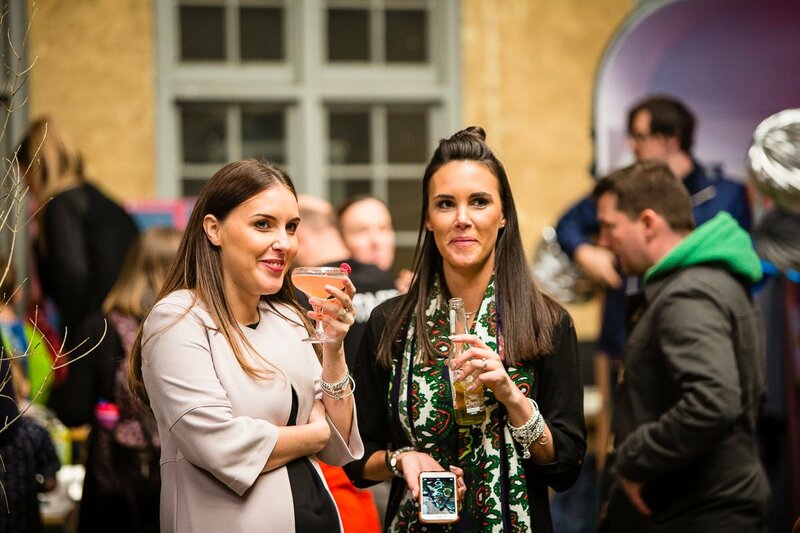 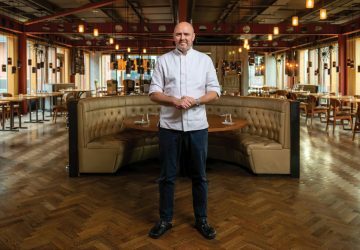 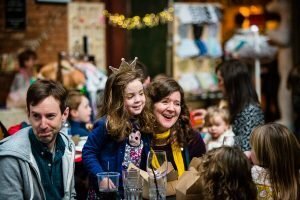 The alternative modern social event for families has grown in popularity since it launched last summer. 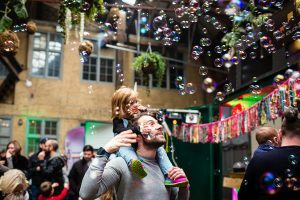 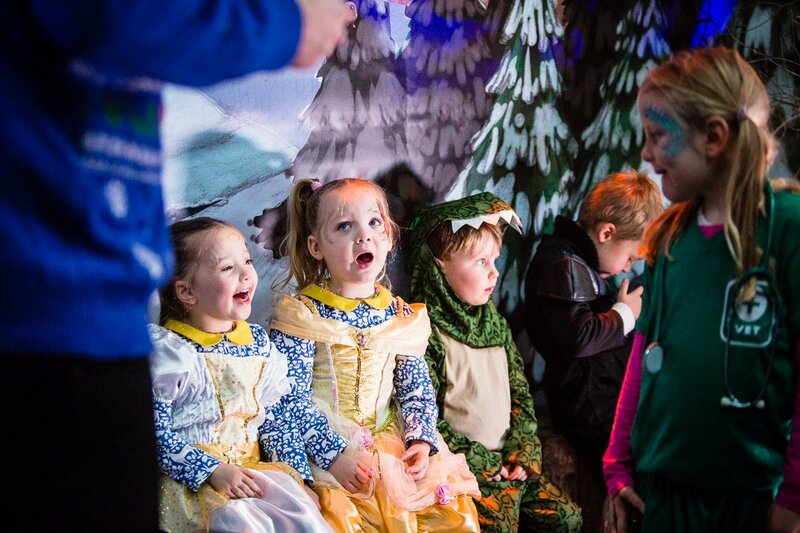 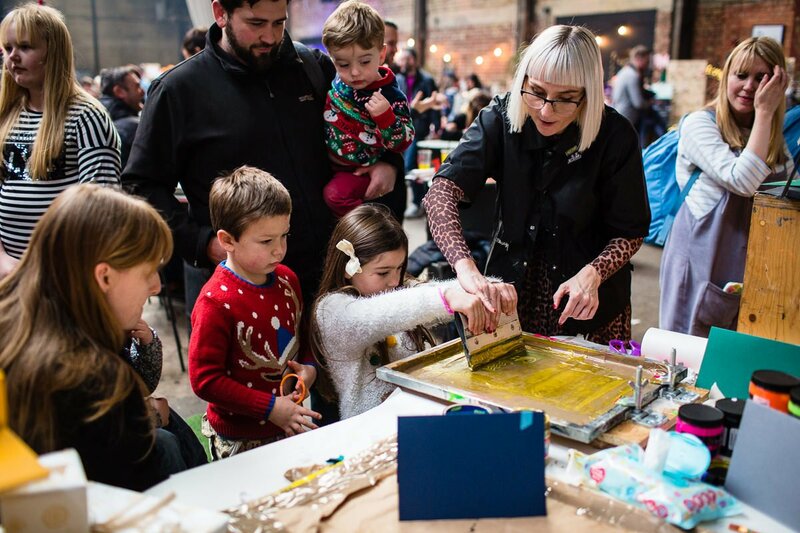 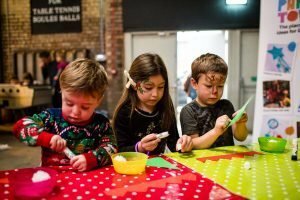 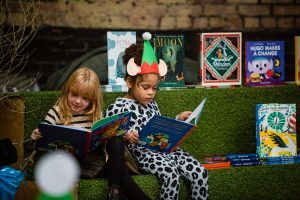 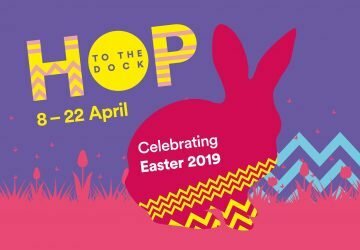 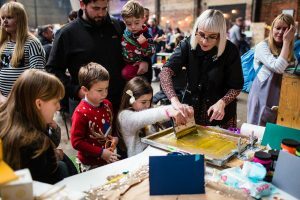 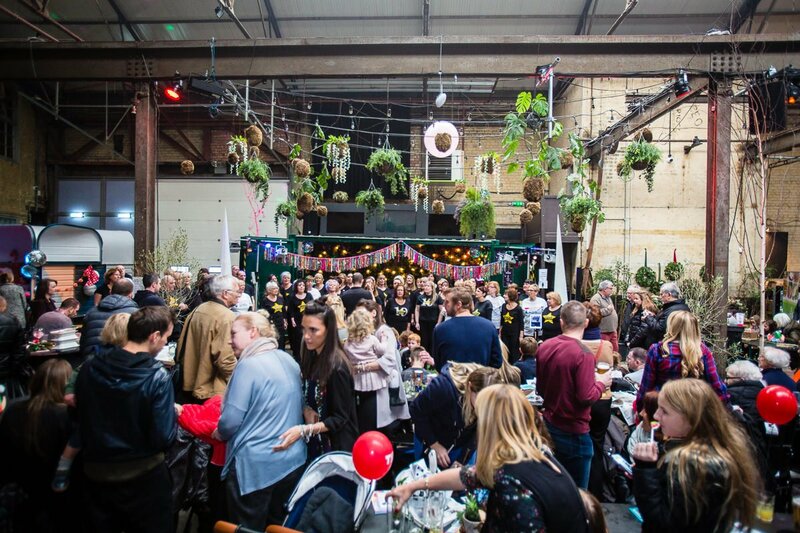 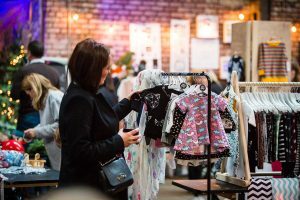 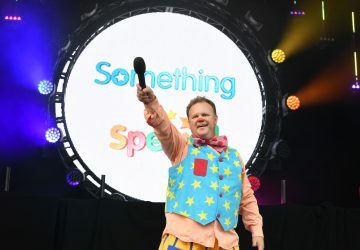 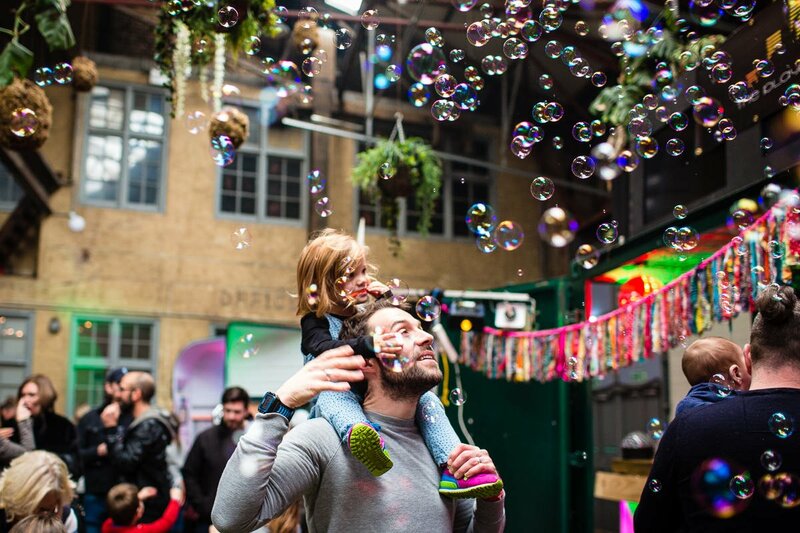 The concept of a low cost ticket event that includes all activities and entertainment for littlefolk has developed quite a following amongst parents who have followed the carefully curated and creative event to cool and quirky locations around the North West.